When Is Drug Use a Problem? Sometimes, it’s easy to determine when drug use has become a problem. For example, the use of crack cocaine, heroin, ecstasy, and similar illegal drugs is always considered to be a problem because there is no accepted medical use. However, abuse is not as easy to determine when the drug was legally prescribed. Often, individuals who eventually require drug detox and substance abuse treatment in West Palm Beach were legitimately prescribed the medications that have now caused their addiction. Regardless of whether an analgesic drug was legitimately prescribed, patients tend to develop physical tolerance over time. Their bodies will need increasing amounts of the drug in order to obtain the same amount of pain relief. Drug abuse occurs when the patient uses the drug in a manner other than prescribed, such as taking additional amounts above the recommended dose. The patient may begin to crave the drug or to feel angry if they miss a dose. If family members express their concern, the patient may become secretive about taking the drug. These are all indicators that substance abuse treatment is needed. Opiate detox is a necessary first step toward addiction recovery. It can be particularlydifficult to initiate opiate detoxification because of the severe withdrawal symptoms which accompany the process. Fortunately, medications such as Suboxone make detoxification much easier. 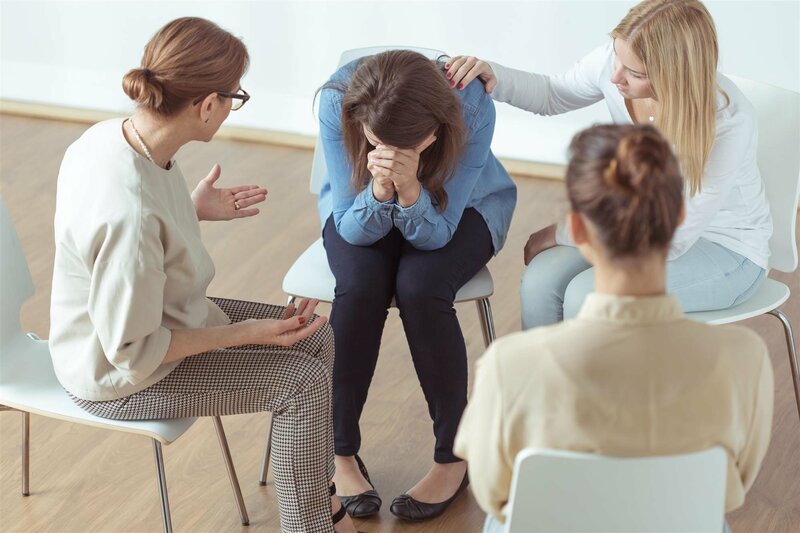 If you or a loved one has been struggling with an addiction to opiates, you should consider visiting one of our drug treatment centers located in Sunrise to discuss treatment with Suboxone. When opiates leave the body, an addict can experience mild to severe symptoms that may include nausea, vomiting, diarrhea, and abdominal cramping. Muscle aches, hot and cold sweats, fatigue, anxiety, irritability, and insomnia are also possible. These uncomfortable symptoms prompt many addicts to return to using drugs again to obtain relief. As an alternative, when an individual instead uses Suboxone, the buprenorphine in the medication will attach itself to the opioid receptors in the brain. It serves as a substitute for the opiate to convince the brain that opioids are present in the body. Essentially, the vast majority of withdrawal symptoms which are normally experienced have now been eliminated. Buprenorphine is a partial opioid agonist, rather than a full opioid like heroin or oxycodone. This means that when the drug attaches to the opioid receptors in the brain, it does not produce the pleasurable feelings of euphoria or a high that an opiate would produce. Suboxone treatment allows users to safely get through opiate detox without experiencing the intense physical craving for their drug of choice. When using medications to treat drug dependence, it is only natural to be concerned about the potential for abuse of the prescribed drug. One of the ways Suboxone guards against abuse is that those who a prescribed Suboxone do not feel euphoria when they take a dosage. Another safeguard built into the drug is the “ceiling effect.” This means that even if a user takes more Suboxone than the prescribed dosage, he or she will not get high from the additional dose. Suboxone includes the drug naloxone in addition to buprenorphine. Naloxone is an opioid antagonist that can bind to the opioid receptors in the brain. When the drug is used correctly, naloxone does not have any significant effect. But if someone tries to abuse Suboxone by injecting or snorting it, the naloxone rapidly travels to the opioid receptors, displaces the buprenorphine, and triggers severe withdrawal symptoms. These are all very effective safeguards. The first step in treating a heroin addiction is to visit one of our three drug treatment centers located near West Palm Beach. Our physicians and other staff members will be able to evaluate your needs and offer an individualized care plan. These drug abuse professionals can help you learn the proper way to use medications to fight your drug addiction. They can also conduct periodic assessments and provide referrals to other treatment services such as counseling and AA/NA meetings. Suboxone treatment is commonly used for recovering heroin addicts. It can help you get through drug detox without intensely craving the drug. The buprenorphine in Suboxone works by binding to the opioid receptors in your brain, which blocks withdrawal symptoms and cravings. Suboxone also contains naloxone, which prevents recovering addicts from abusing the drug. Suboxone is taken sublingually being placed under the tongue. If you’re prescribed sublingual Suboxone, you’ll place the prescribed dosage underneath your tongue and allow it to dissolve. Methadone has been used for decades to treat heroin addiction. Methadone is an opioid agonist that helps prevent withdrawal symptoms during drug detox . It also prevents the feeling of euphoria that fuels addiction. This medication is frequently used for recovering heroin addicts who were not able to successfully beat their addiction through other medications. If you’re prescribed methadone, you’ll have to go to an outpatient drug treatment clinic every day. Unlike Suboxone, methadone is only dispensed on a daily basis. Naltrexone is a non-addictive opioid antagonist that works by interfering with the actions of opioids in the brain. One possible drawback to naltrexone is that patients often have difficulty complying with their prescription instructions. A long-acting formulation of naltrexone is now available to counteract this problem. You could receive the injection once per month at an outpatient clinic, instead of taking daily doses. 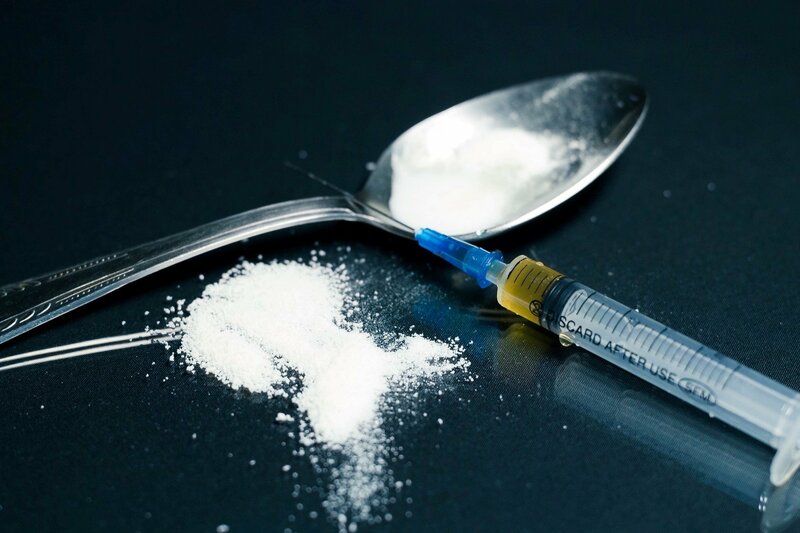 Medications are essential for successfully overcoming heroin addiction. However, combining medications with counseling can be even more effective. 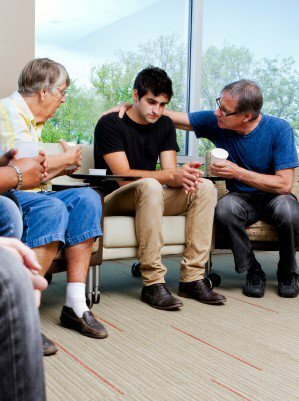 The physician at your outpatient substance abuse center may refer you to a psychologist for behavioral therapy. Cognitive behavioral therapy and contingency management have been shown to be particularly helpful for recovering heroin addicts.